Make your appointment today to see this amazing collection! The Theia White Trunk Show will be held at The Bridal Salon at Stanley Korshak this weekend, March 18-20. Tres Chic! Bliss Bridal Salon is hosting a Private Label Trunk show this Saturday and Sunday, March 19-20! Browse through an amazing collection of gowns! To schedule an appointment, call 817.332.4696. Cheers! 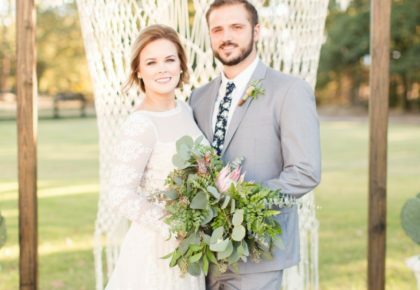 Join hosts Cahoots Handbags and Miranda Marrs Photography for an afternoon of sparkling sips, stylish bites and local wedding talent. 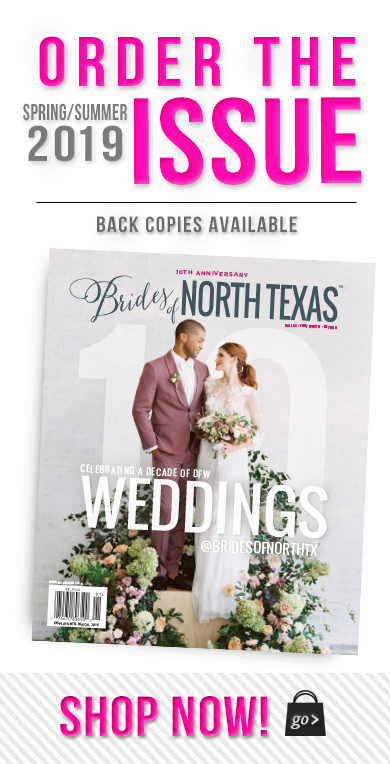 Each attending bride will be given a goodie bag, a complimentary copy of the new Brides of North Texas Magazine, and the afternoon to browse the products and services available for your big day. 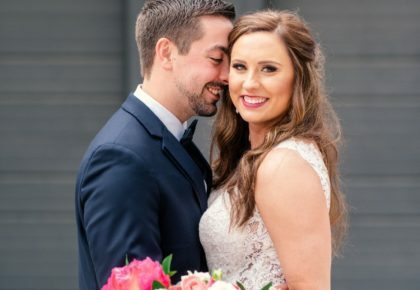 All attendees will be registered to win an extravagant wedding package including a custom Cahoots bridal clutch, a free engagement shoot from Miranda Marrs Photography, hairpieces by Three Queens for you and your bridesmaids, and more. Cahoots Handbags will be offering special pricing this day for bridal purchases and will give a free gift with each order. Don’t miss this fabulous event Sunday, March 20, from noon to 4 pm at 205 S. Commerce, Gainesville TX 76240! Cheers! 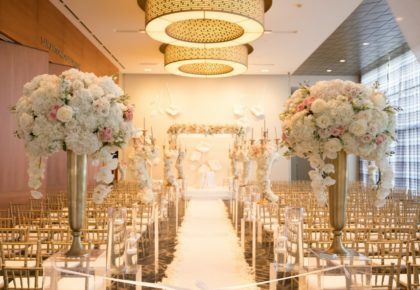 Get a first-hand look at the gorgeous collection from Francesca Miranda at The Bridal Salon at Stanley Korshak, now through the 21st! These fabulous designs are feminine and comfortable with great attention to detail given to each design. Make your appointment today by calling 214.871.3611. Cheers! « Previous Post: LOVE is in the Air!